I love the holidays but sometimes the days become so hectic leading up to it that I don’t take the time to enjoy the season. The last few years I have taken time to plan out our holiday celebrations ahead of time so I can enjoy them and that has made all the difference. I’m sure some of you feel the same way. 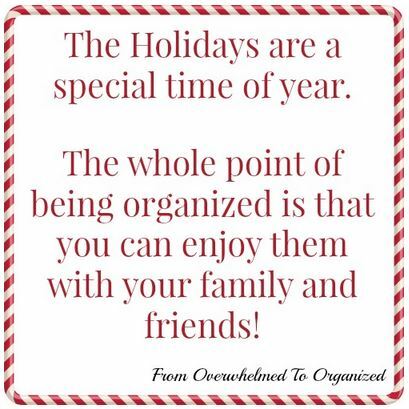 I have asked a few of my Organizing Blogger Friends to share ways they are Preparing for the Holidays. 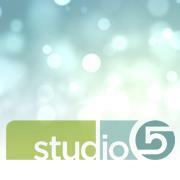 I hope you will be able to use these ideas to help you have a relaxing holiday season. 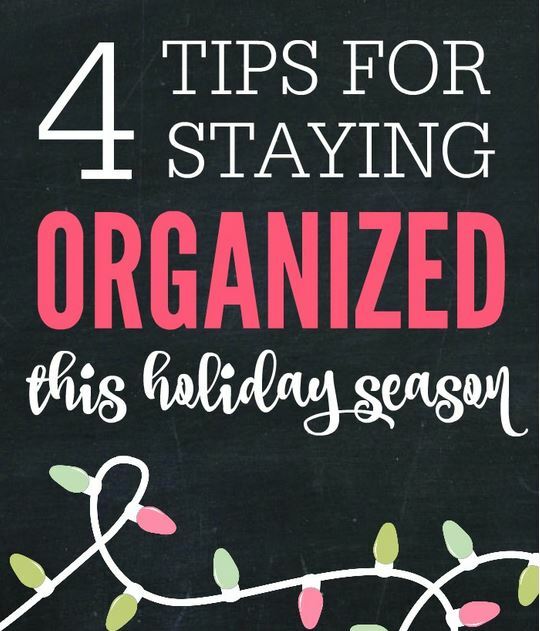 Organizing Junkie shares 4 easy ways to keep your holiday in check and stay organized this holiday season. They’re simple ideas that will make a difference. 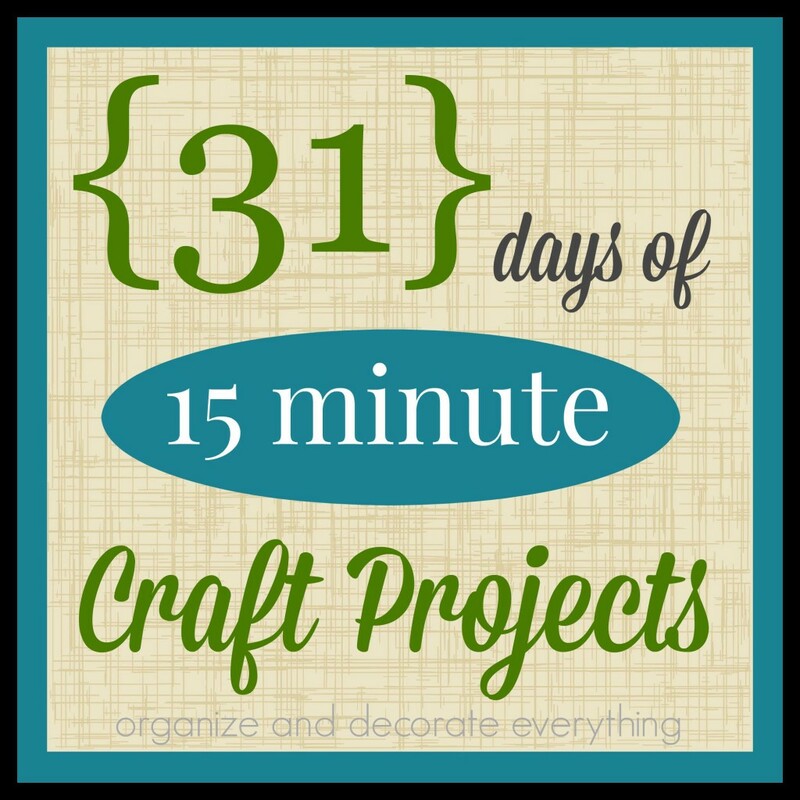 From Overwhelmed to Organized shares 12 Days of Being Organized for the Holidays. She breaks every part of the holidays down into 12 days so it’s more manageable. Pick the days you need help with and focus on getting organized. 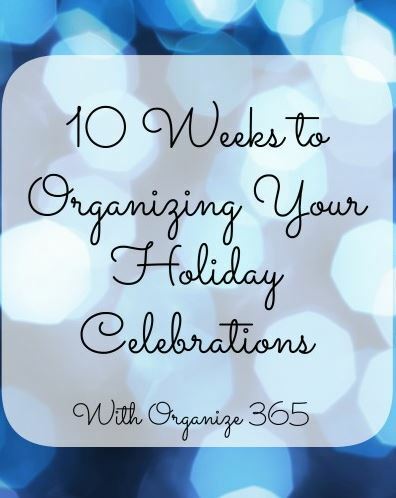 Organize 365 shares a 10 week plan to get organized for the holidays. 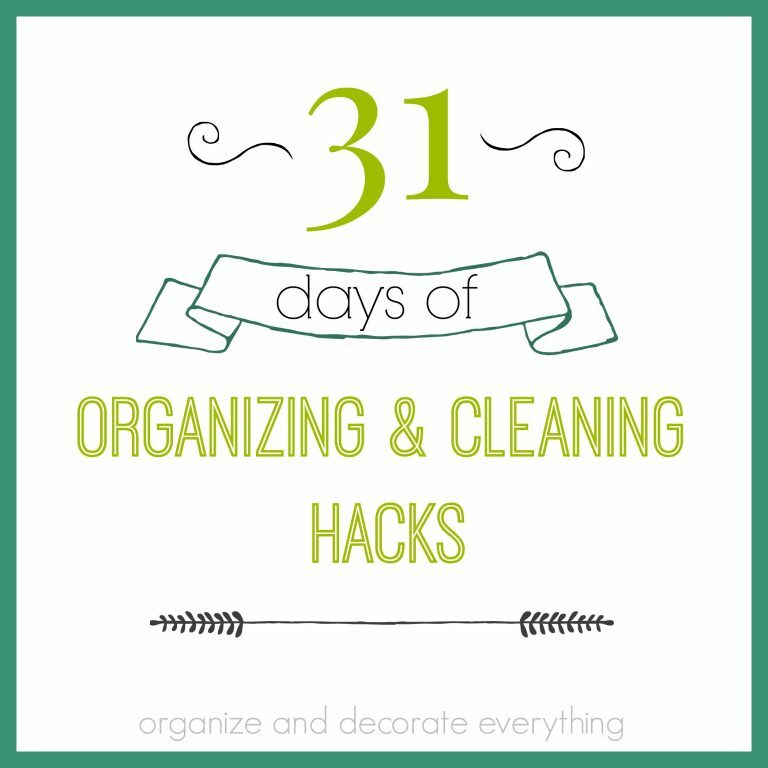 She gives suggestions on everything from Making a Plan for the Season to Decluttering Old Toys. 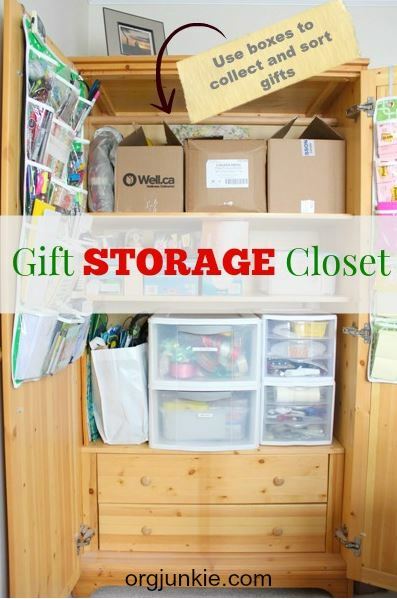 Morganize with Me shares everything on how to store gift wrap to holiday storage solutions. She helps you take care of all the prep before the holidays. 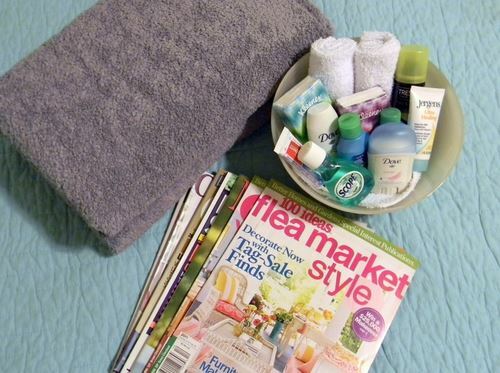 11 Magnolia Lane shares ways to get your home ready for house guests. 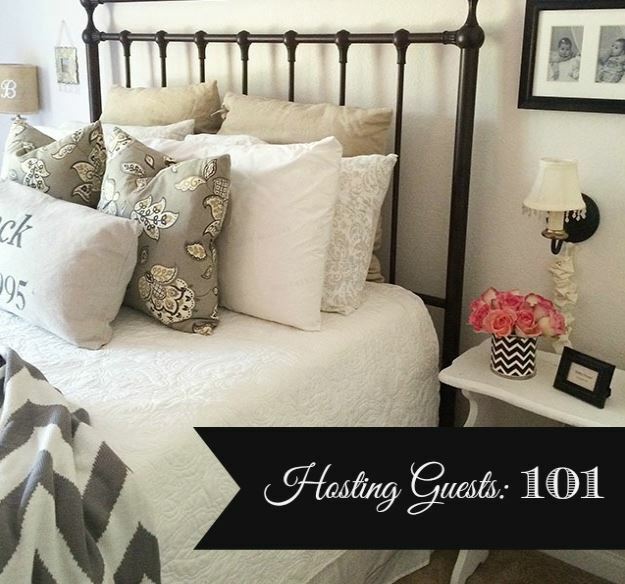 She has a beautiful guest room and shares lots of ways to prepare it for guests. 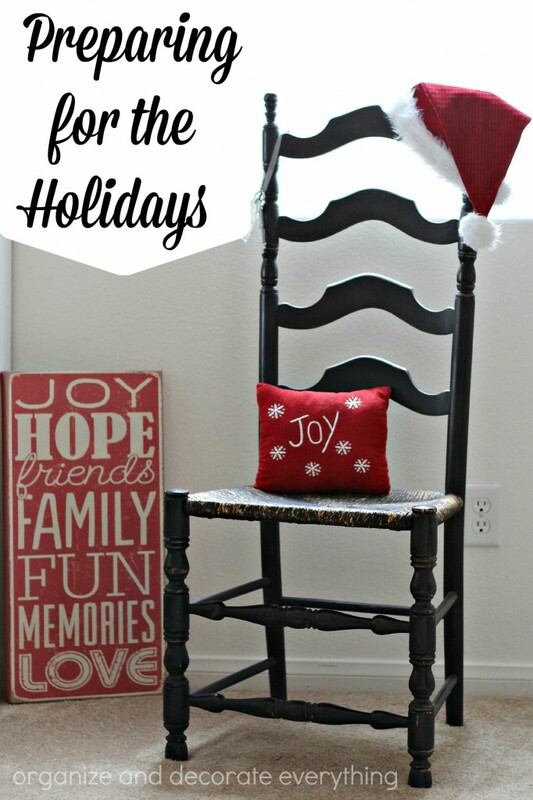 Organize and Decorate Everything I don’t have a guest room but I share ways you can prepare for guests in small ways to help them feel comfortable in your home during the holidays and any time of year. 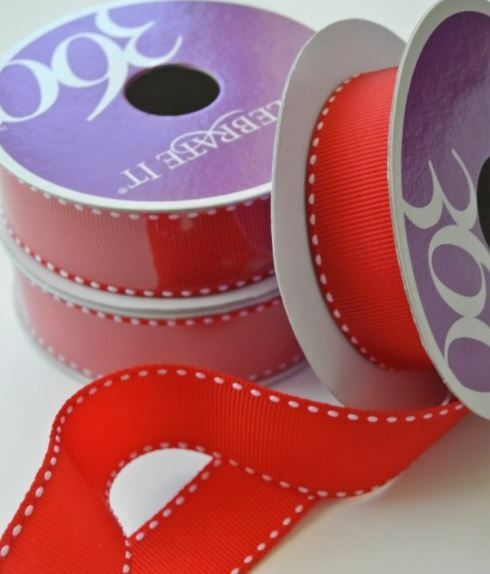 Organizing Junkie has some awesome ideas on how to store everything you need for gift giving in one place. I love how she has everything organized and that there’s easy access. 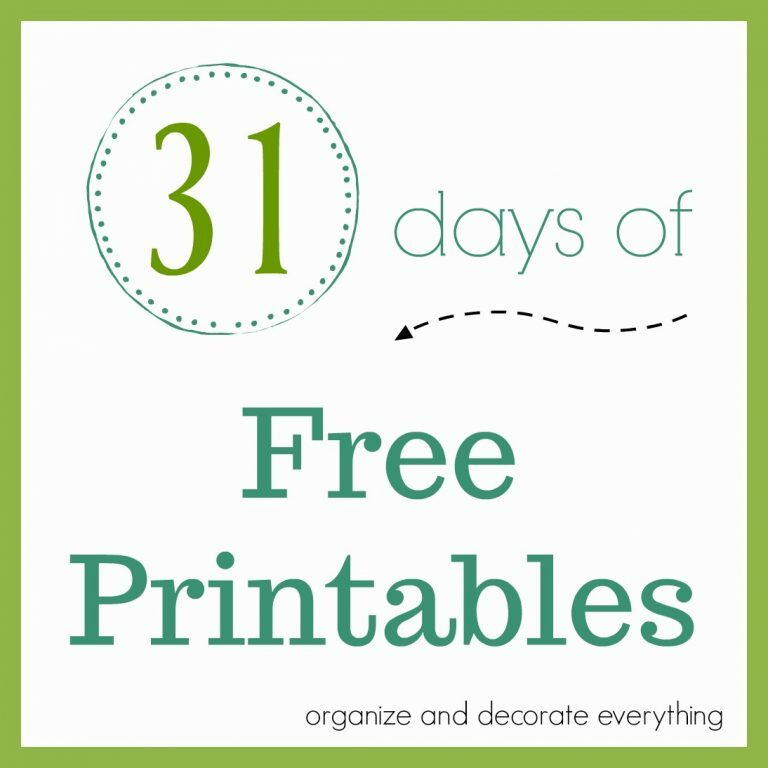 Organize and Decorate Everything Once the holidays are over you need to get everything put away and have easy access to it the next year. 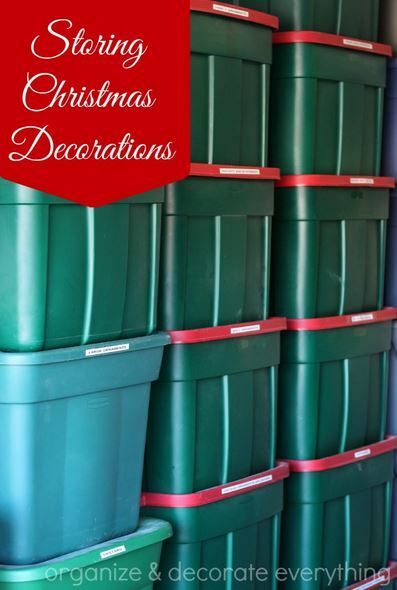 I’m sharing some easy tips to get all the decorations put away without any fuss. I hope these ideas will help you have the enjoying and relaxing holiday season you desire and deserve. Prepare for the holidays so you can enjoy them. 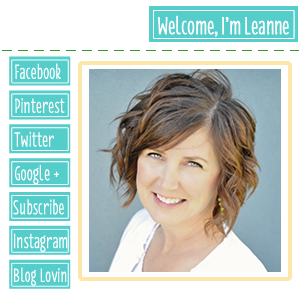 Thanks Leanne for including my links, great roundup! !